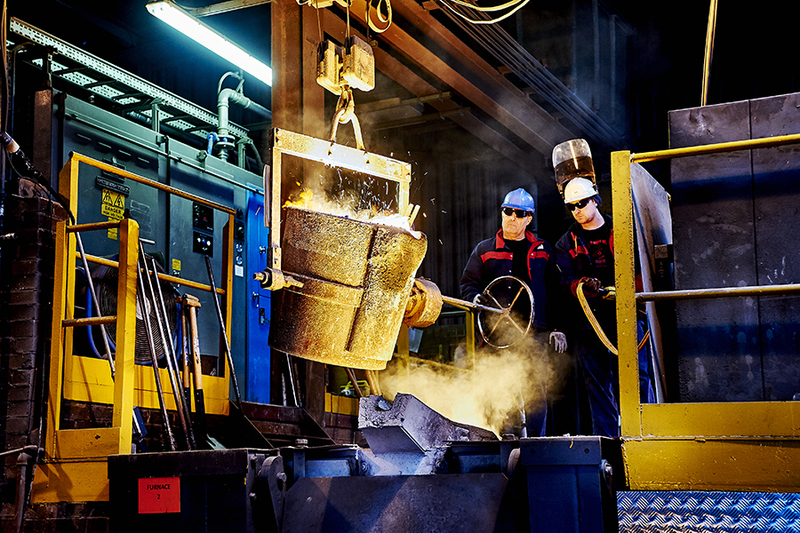 Longwear Alloys utilises state of the art modern melting facilities which include two inductotherm induction furnaces capable of processing a wide range of high quality superalloys. The company has excellent working partnership with a range of UKAS accredited independent laboratories and research associations. 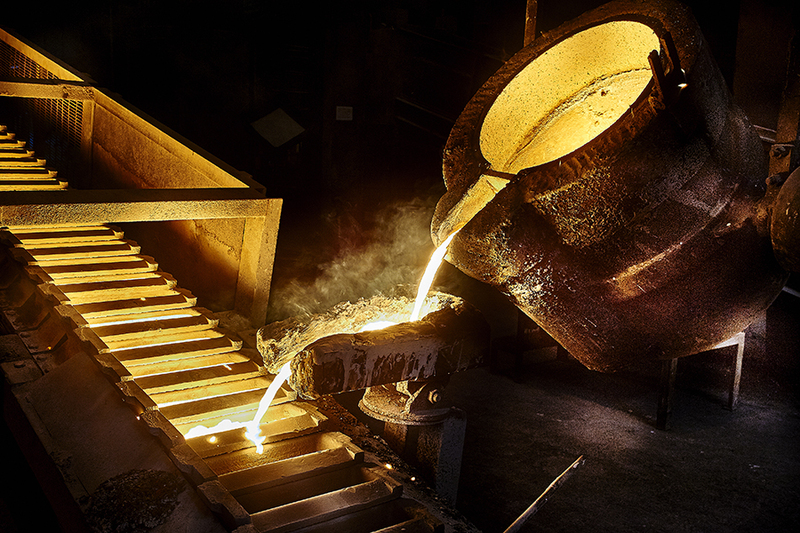 Two continuous ingot casting tracks produce high quality ingots of uniform shape, size and weight for the precision investment casting industry. 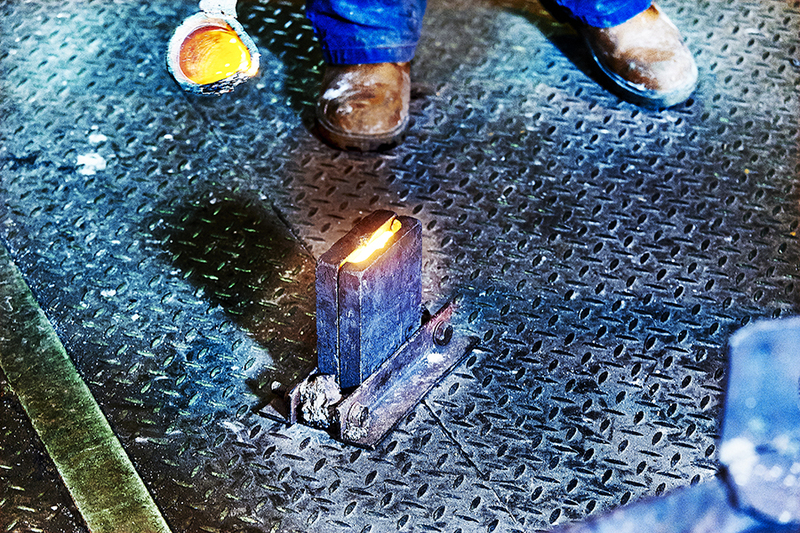 All manufacturing ingots are shot blast to a high quality surface finish using steel or stainless steel abrasive in accordance with customer requirements. 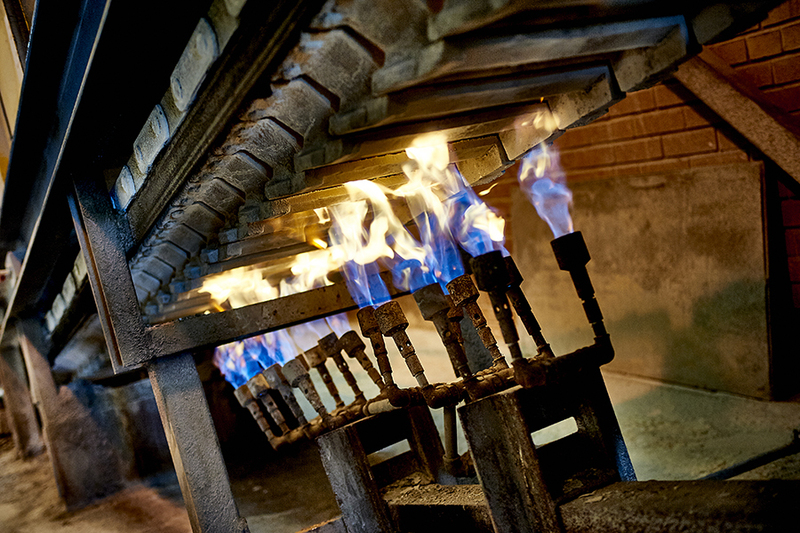 All aspects of manufacturing processes are monitored and controlled using modern pyrometric equipment. A range of analytical instruments are available to quality assure the analysis of all products including optical emission spectrography and a nitrogen / oxygen gas analyser. The modern GNR Atlantis Spectrograph is capable of rapidly analysing a wide range of low alloy, stainless steel, nickel and cobalt based alloys to a high degree of precision in accordance with customer specifications. The company was established in 1979 and is based in the manufacturing centre of the UK, with good road and motorway access, rail and port links. 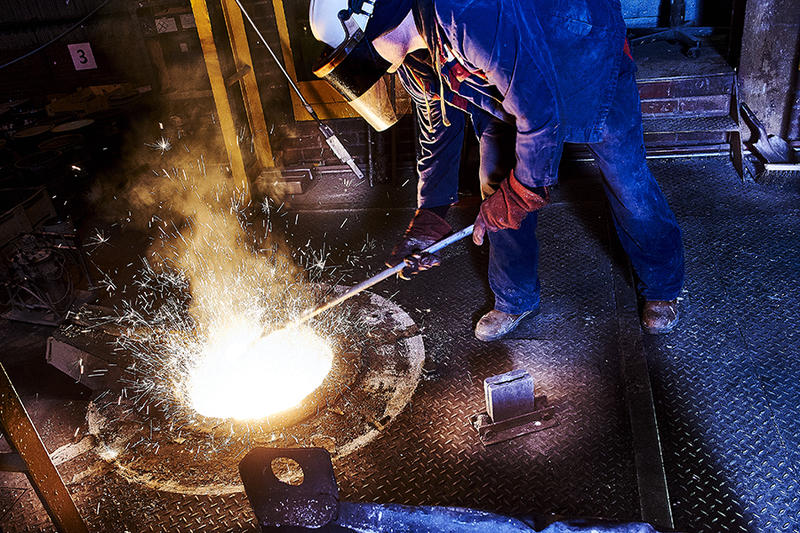 Longwear Alloys off-ers unmatched knowledge, expertise and skill in the total manufacturing process with modern furnaces, argon gas refining facilities and quality control from start to finish. 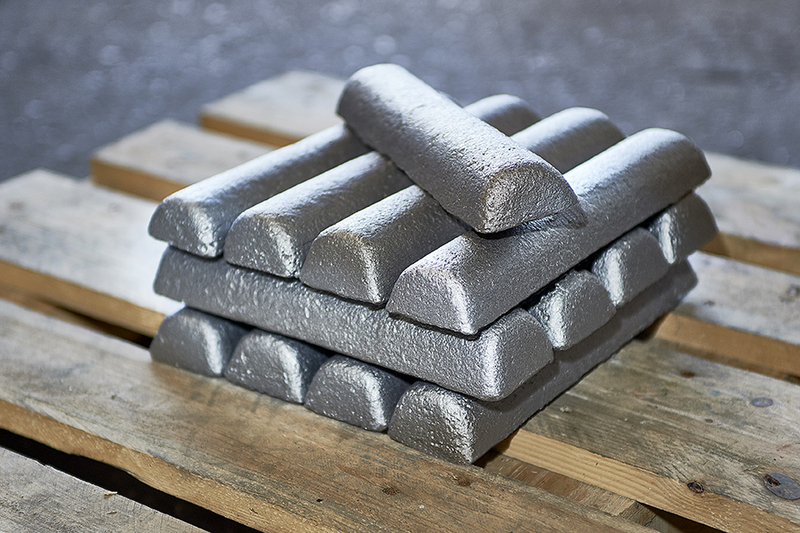 Longwear Alloys is an accredited supplier of (AIM) ingots, with ISO and BAe approvals. All Standard and customer specific ingot requirements and fully certified AS9100C and BS EN ISO 9001:2008 with full traceability. 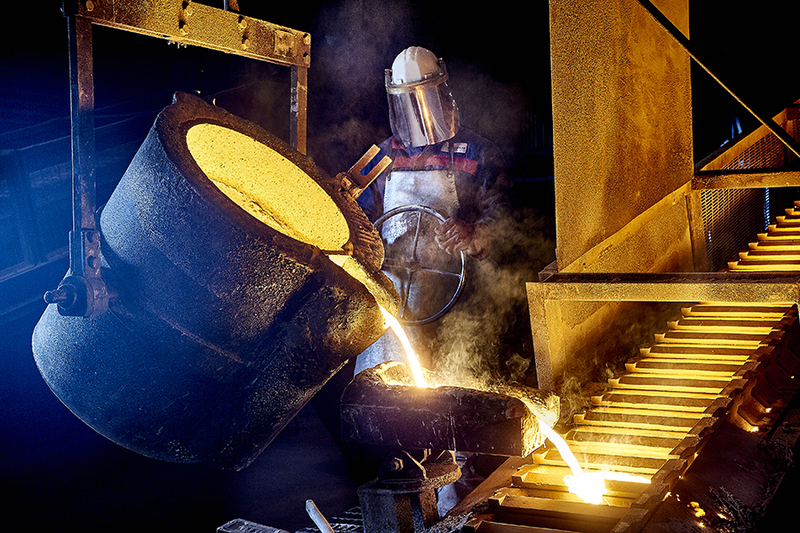 Longwear Alloys is a UK based manufacturer of certified Air Induction Melted Ingots (AIM), primarily for the worldwide Investment Casting Industry. 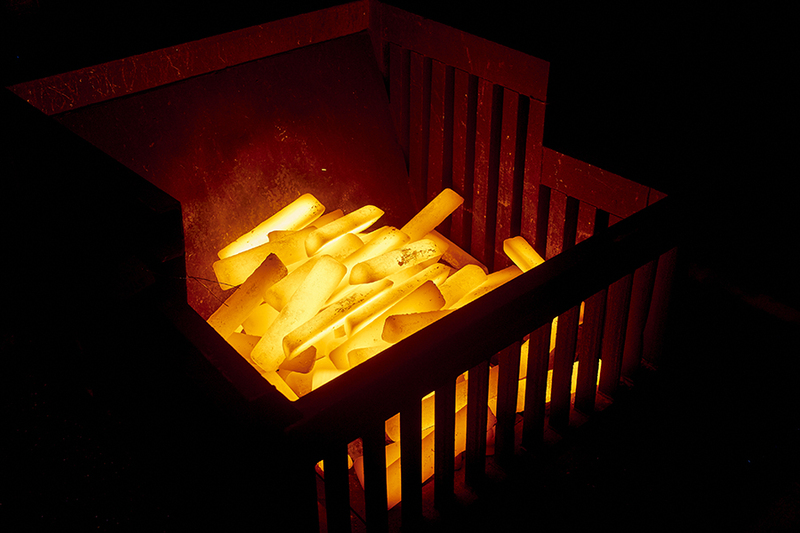 Longwear Alloys (formerly a division of Longwear Products) is part of the Longwear Holdings Group of companies and has been manufacturing Air Induction Melted Ingots since 2002.